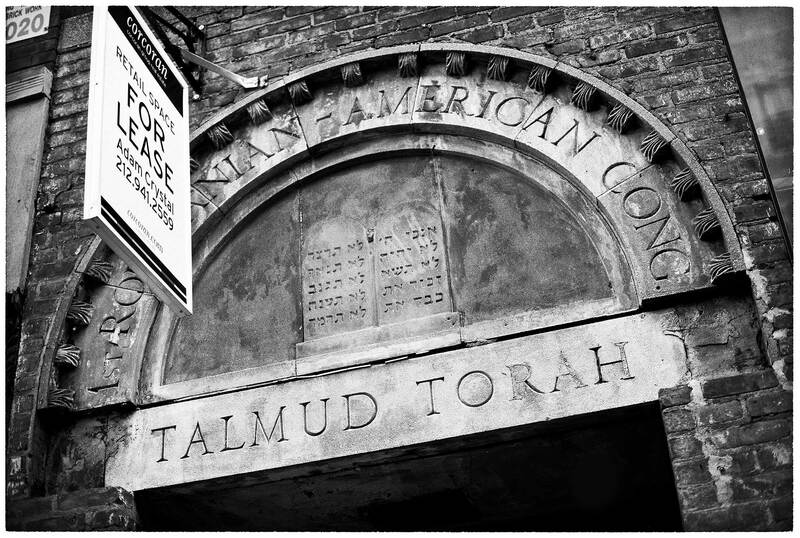 But by the time I left the Lower East Side, the synagogue had fallen down, the neighborhood was losing its history, and it was turning into something else: a noisy bar scene. 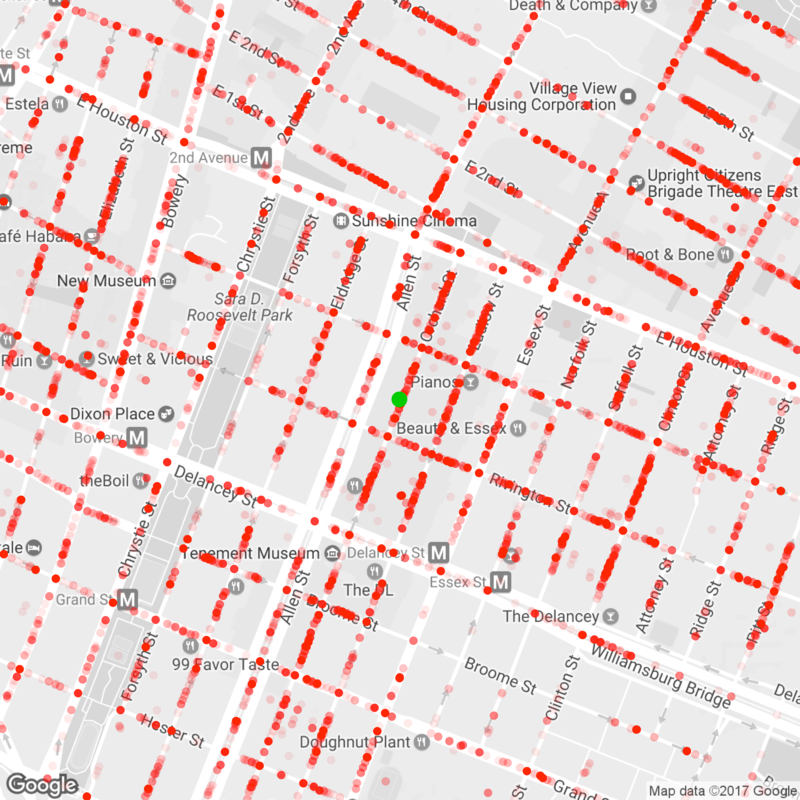 This weekend I was thinking about my old block, and decided to analyze how much worse the noise had gotten there over the last few years, and whether it was my block or another one that had become the cacophony’s epicenter. 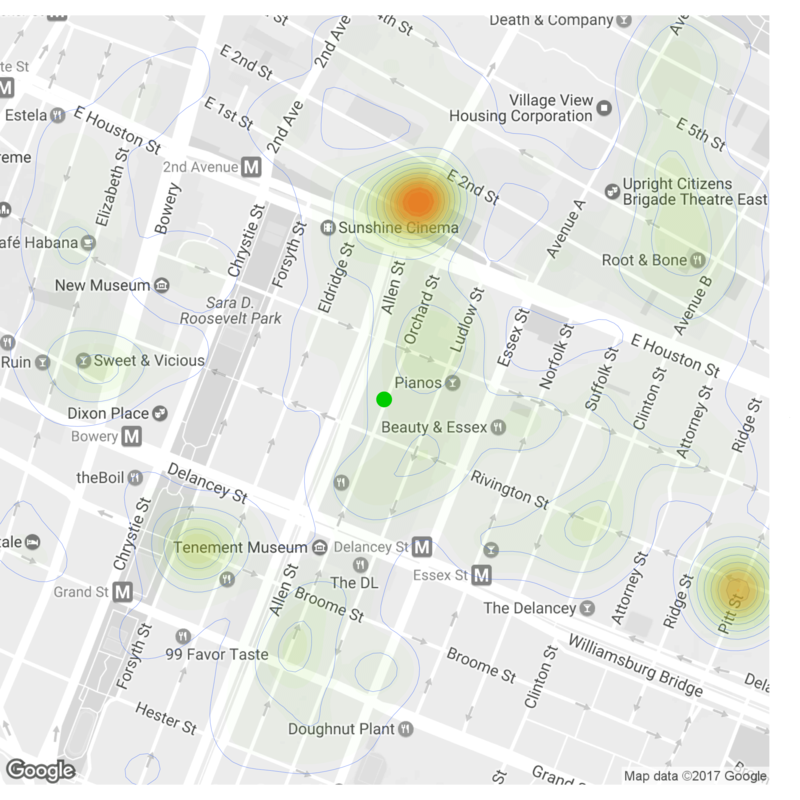 It would be an excuse to play with three tools I’ve meant to try: MongoDB Compass, the MongoDB R driver Mongolite, and New York City’s open data. 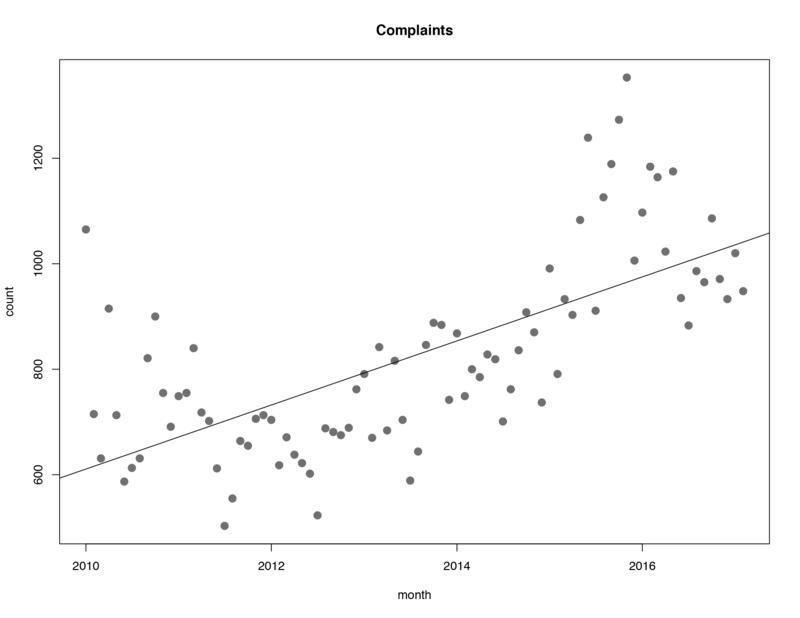 New York City publishes, among many enthralling data sets, a list of all calls to its 3-1-1 complaint line since 2010. I downloaded the ten-gigabyte CSV file, converted it to JSON with a Python script, and loaded it into MongoDB with mongoimport. 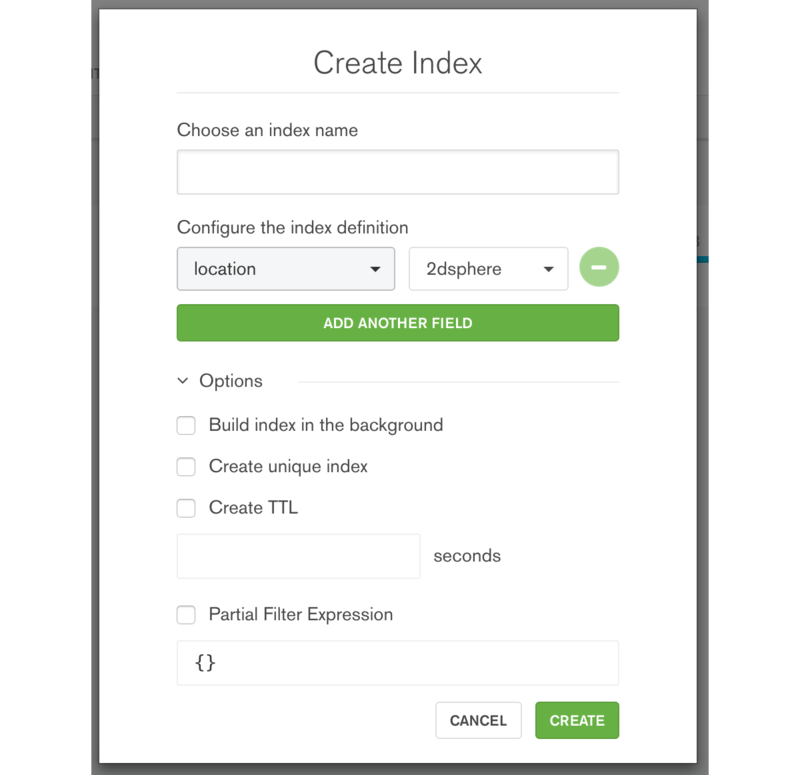 A couple minutes later, the data-loading finished and I opened MongoDB Compass for an overview. My two questions were these: How much worse had the noise grown over the last few years? And, was my old block the worst in the neighborhood? For answers I turned to the R programming language, and the fine R driver for MongoDB which just released version 1.0 this month: Mongolite. In my final year living on Orchard Street, my block had turned into a small war between police and drunken twentysomethings. Every Friday through Sunday, cops on horseback patrolled the street and a mobile police tower lifted itself high above the pavement to illuminate the neighborhood, while NYU students staggered from bar to bar and dance beats from the club downstairs vibrated my old tenement building. It seemed so bad by the time I left in 2012, could it have gotten any worse? # Convert from UTC to US Eastern, very crudely. # 2nd centerSphere param is radians. # To convert from meters, div by 6378100. # my apartment before midnight March 1 UTC. But that didn’t prove the noise had gotten worse. Perhaps population growth alone accounted for the greater call volume, or maybe residents were calling about other nuisances besides the drunken weekend circus. Had noise complaints come to dominate calls to 3-1-1? 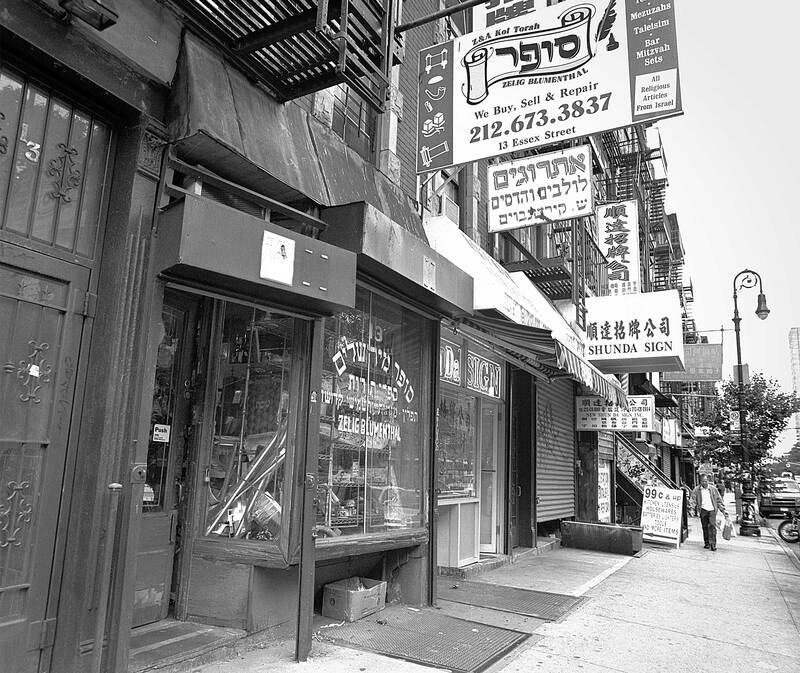 My first question was answered without a doubt, but I was still curious about the second: was Orchard Street the epicenter of noise? I queried MongoDB again. Rather than getting all calls within 500 meters and seeing how many had been noise complaints, instead I queried only for noise complaints, using a regular expression filter, and expanded the radius to a kilometer. # Get only noise complaints, for a 1km around. 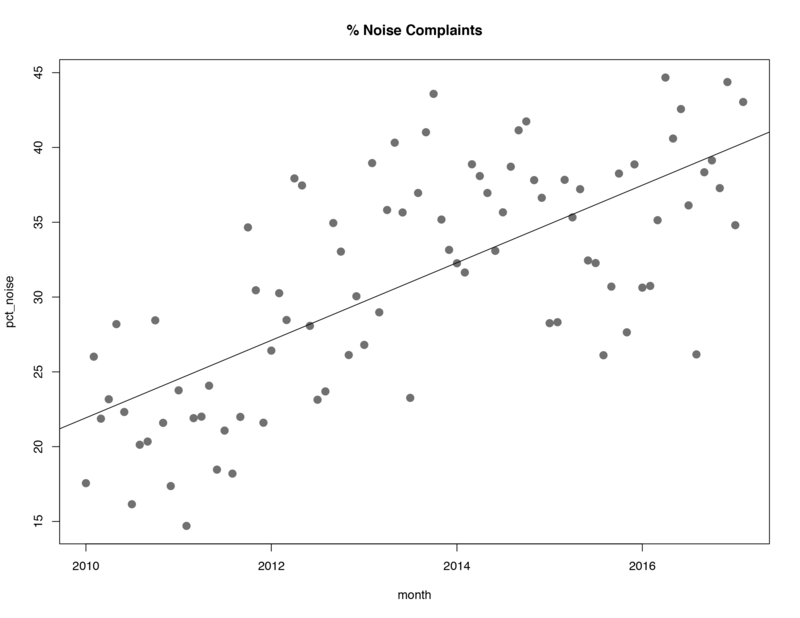 I tried to find the noisiest block visually by plotting a red dot for each complaint. The dots painted each street so thickly, though, that no single location could be convicted beyond doubt of being loudest. # "stat_density2d" from ggplot estimates contours from discrete samples. Still, my apartment of seven years is hardly in a quiet old neighborhood anymore. I miss what the Lower East Side was, but the numbers are unmistakable: it has only gotten worse since I left.